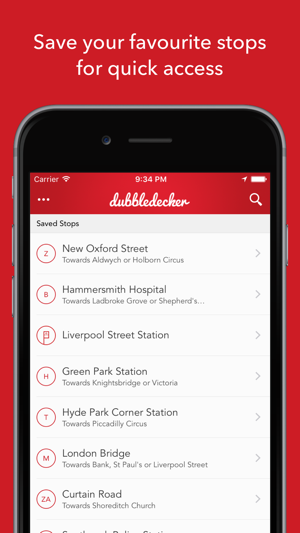 Dubbledecker gives you access to London's entire bus network - No more waiting around in typical British weather. 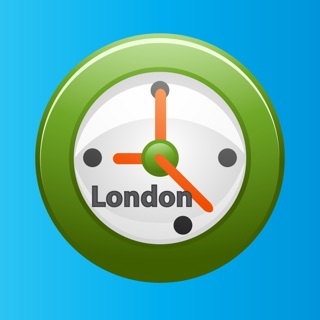 - View live bus arrival times for your chosen stop. 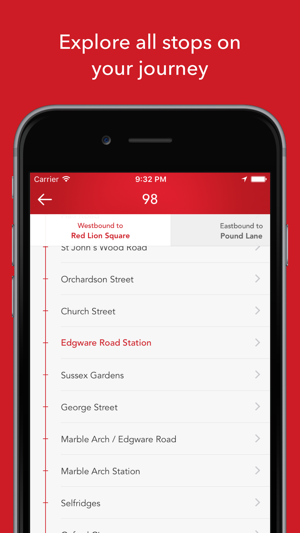 - Find the nearest bus stops to you using your iPhone's GPS technology. 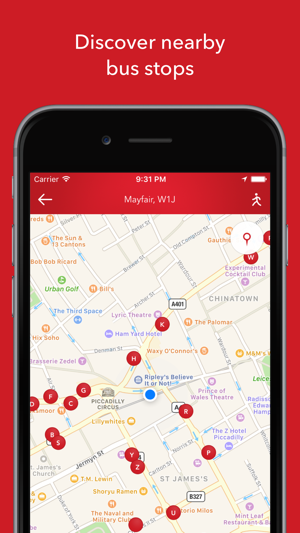 - Save your favourite stops for easier access. 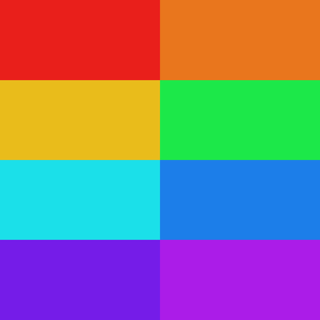 - Search for individual buses. 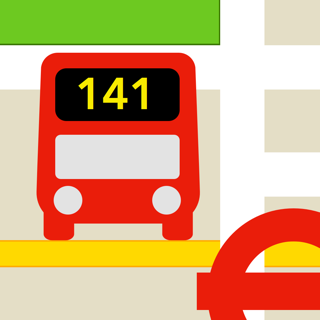 - View the full route for each bus. 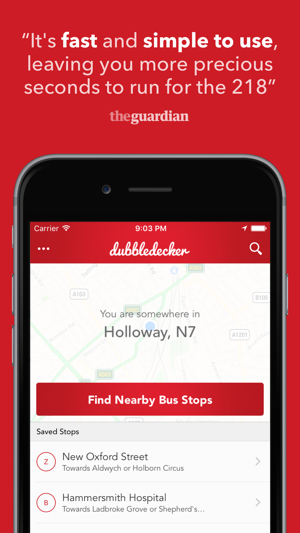 - Please note: dubbledecker works best with GPS and Location Services turned on and requires an internet connection. 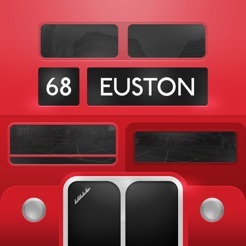 * Data is provided by TFL, who may carry out occasional maintenance on the service. 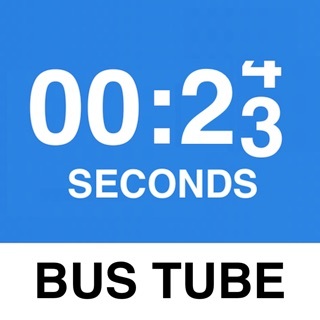 Love this app, not complicated very clean and I get to what I want very quickly which is the coming bus times of my saved bus stops. 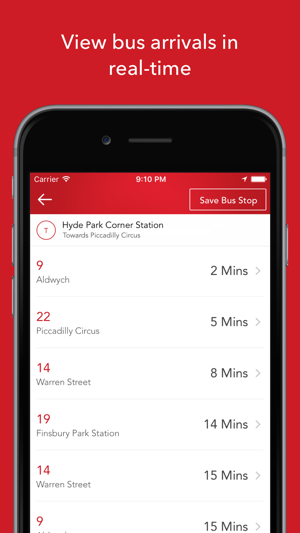 Open app, select stop, see the times = simples! 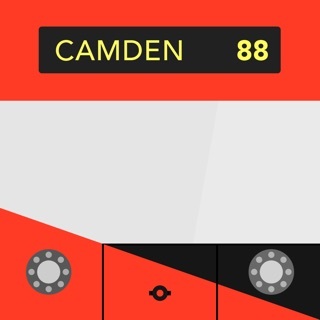 Would be good to be able to plan journeys using the app. But the layout is much clearer and cleaner than any other bus app i have used.